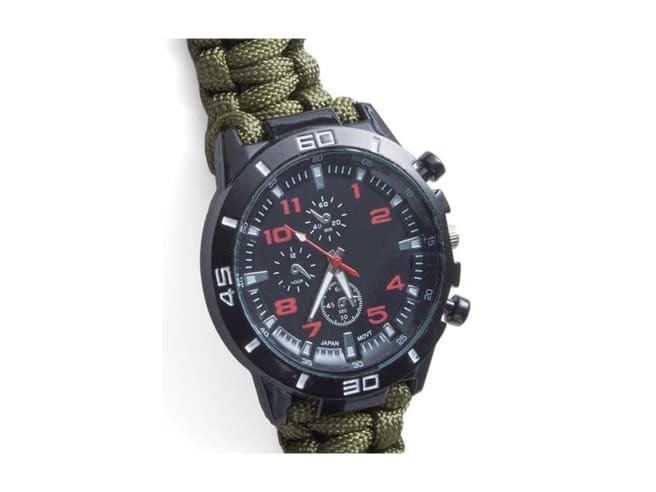 The Off Grids Watch is a field-tested time teller that you can rely on no matter what life throws your way. The digital features and water-resistant capabilities make this a perfect for any angler or outdoors person. 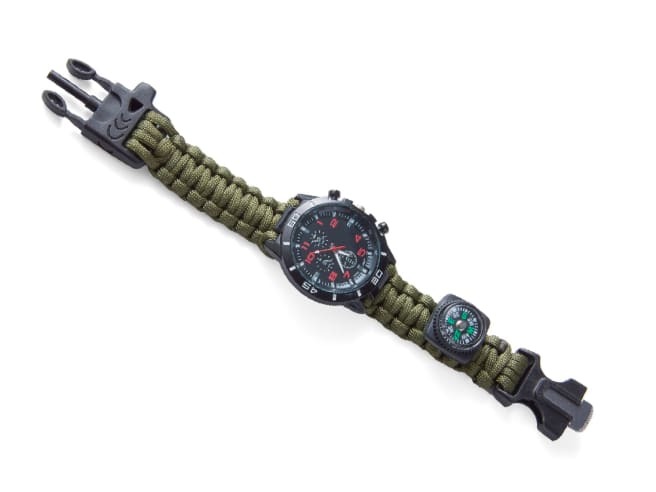 Built to last, this watch has multiple features options providing you with both the confidence and tools you need while in the field.